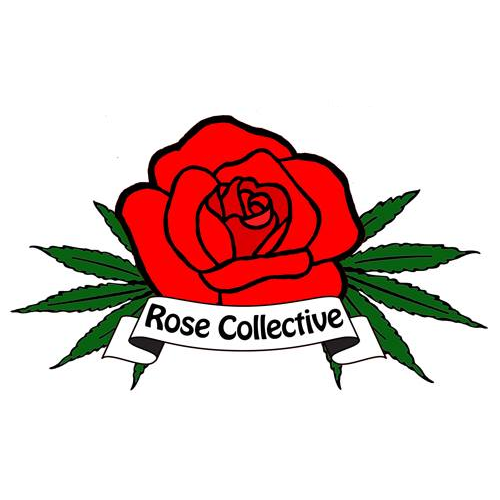 Founded in 2010, 3D Cannabis Center is a medical marijuana and adult-use cannabis dispensary. 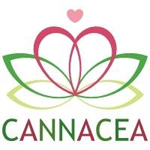 They are based in Denver, CO and offer as many as 30 strains of top shelf cannabis at any given time. 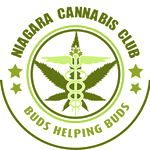 3D Cannabis Center has a 2,000 sq ft reception room offers a spacious and inviting environment where complimentary refreshments are always available along with the latest industry and activist information. The facility has a 80-foot corridor in which a patients can watch over 60 strains grow in organic soil as well. 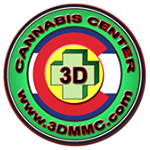 3D Cannabis Center made history the morning of January 1, 2013 when it became the first facility to make a legal retail transaction.